The post Dug Up at Dogster: November 2018 Dog Events by Melissa Kauffman appeared first on Dogster. Copying over entire articles infringes on copyright laws. You may not be aware of it, but all of these articles were assigned, contracted and paid for, so they aren’t considered public domain. However, we appreciate that you like the article and would love it if you continued sharing just the first paragraph of an article, then linking out to the rest of the piece on Dogster.com. Step it up and out with our canine-themed events and premieres filled with fun seasonal November 2018 dog events listings. Have an event not on our list? Contact us and we’ll be happy to add to our event calendar. Senior dogs give a whole lot of love. 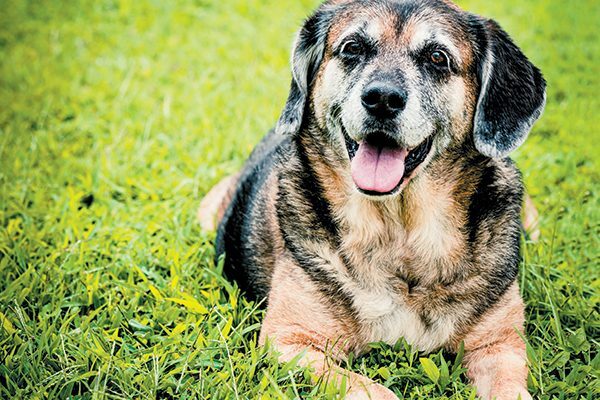 Celebrate Adopt-a-Senior Pet Month. Photography ©CatLane | Getty Images. 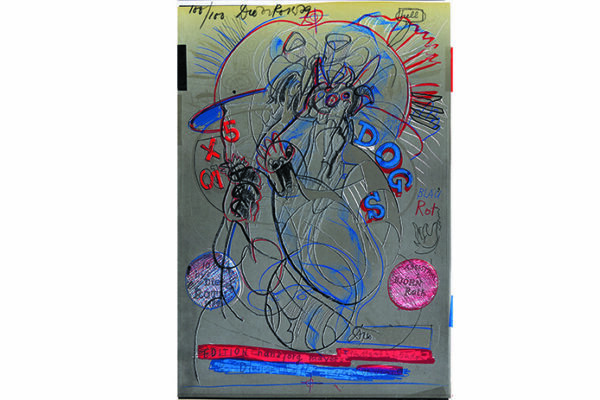 Take in this playful exhibition of prints on our beloved dogs and cats by German-born artist Dieter Roth (1930-1998) and Dutch artist Karel Appel (1921-2006). Roth’s frenetic and mostly monochromatic canines from his 2 Times 5 Dogs portfolio contrast with Appel’s colorful and expressionistic feline renderings from his Cats portfolio. Art lovers from all over can see this exhibit online at the Nasher Museum of Art at Duke University. Join your friends from the nonprofit Humane Society of Catawba County in Hickory, North Carolina, for an evening of food, music and silent auction benefiting the Hope Medical Fund. This annual fundraiser helps HSCC provide critical care, above and beyond, for shelter animals in need. Funds raised from this evening help to treat heartworm positive dogs, pay for complex surgeries, treat ringworm and fight Parvovirus. Tapas & Tails is held in Moretz Mills, featuring food from local restaurants and music from special guest “The Message.” Browse through silent auction items and take part in the excitement of a live auction. Click here for tickets or donation/sponsor information. From 4 p.m. to 7 p.m., the Anaheim GardenWalk in Anaheim, California, hosts this popular event encouraging dog owners to share Happy Hour with their pups on the patio of Fire + Ice Interactive Grill + Bar. There will be special props on hand for funny photos and a VIP artificial turf green carpet for dogs to walk on while the photographers snaps complimentary keepsake pics. Also on hand will be 4Life Animal Rescue. All dogs must be leashed and kept in the outdoor spaces. Click here for more info. Check out the sheep herding at The Bonfire Texas 2018. 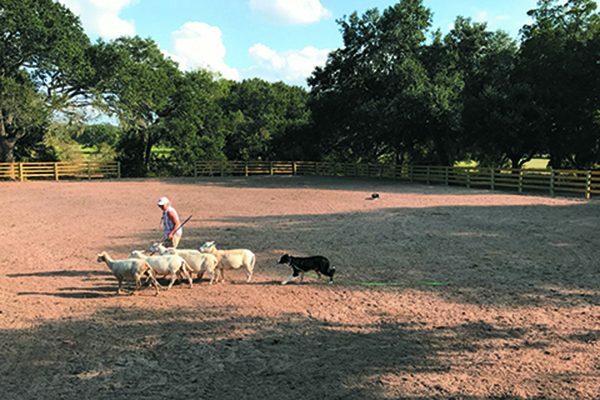 Mosey on over to this second annual music festival hosted at the Blisswood Bed & Breakfast in Cat Spring, Texas — an authentic Texas-sized ranch — and benefiting All Border Collie Rescue and Houston Pets Alive. Enjoy music and dancing to several well-loved Texan bands, shopping, sheep herding, dog adoption, hayrides, dog dancing, BBQ, plus a beer and wine garden. And, of course, there’s the big bonfire, too. More info at Eventbrite.comand Facebook @thebonfiretexas. The champion Brussels Griffon “Newton” is ready to be examined by the judge as handler Susan DePew looks on during competition at The National Dog Show Presented by Purina in 2017. Representing the Toy Group, Newton won Best In Show. Courtesy The National Dog Show. Who doesn’t love this Thanksgiving tradition? 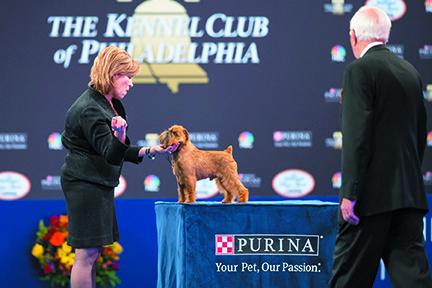 More than 2,000 dogs from 200 breeds plus agility dogs, performance dogs and therapy dogs will be competing and demonstrating as part of the Kennel Club of Philadelphia’s century-old National Dog Show. Held this Saturday and Sunday, TV viewers can watch the main event — National Dog Show Presented by Purina — on NBC, Thanksgiving Day from noon to 2 p.m. (in all time zones). Ticket and show information at nationaldogshow.com. • Let’s Talk Dog Exercise — How Much Exercise Does a Dog need Every Day?